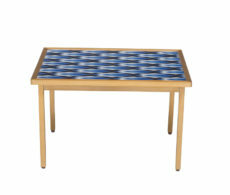 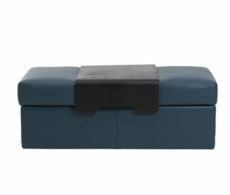 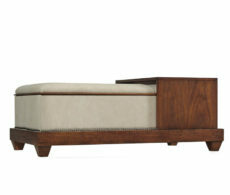 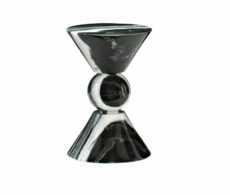 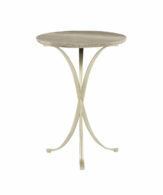 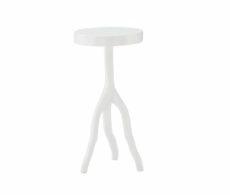 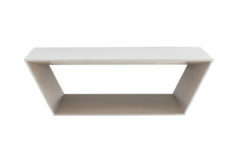 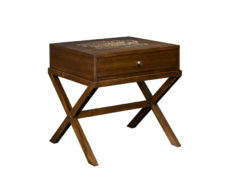 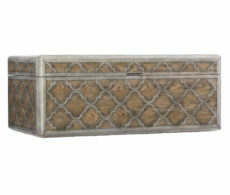 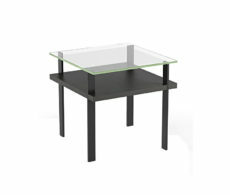 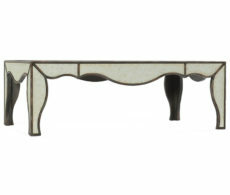 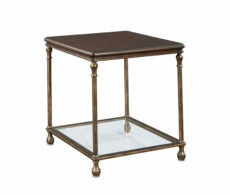 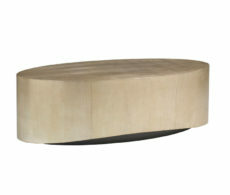 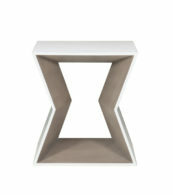 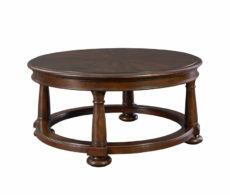 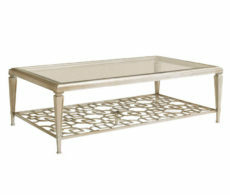 With the many different styles of coffee tables Calgary has, Bondars offers an array of options for you. 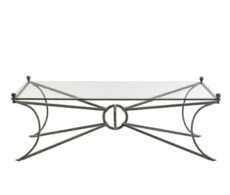 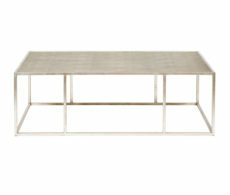 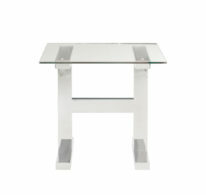 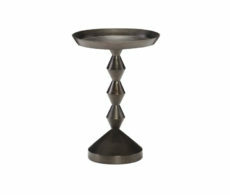 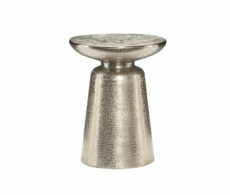 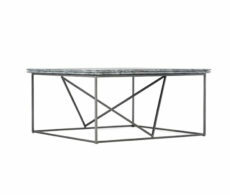 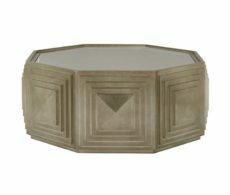 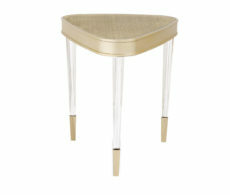 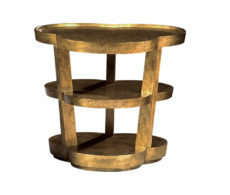 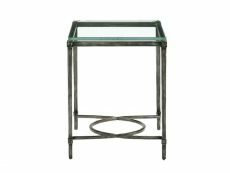 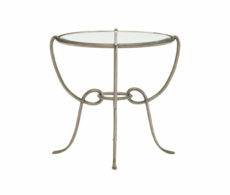 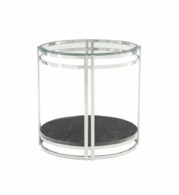 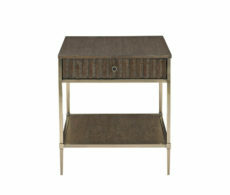 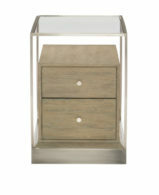 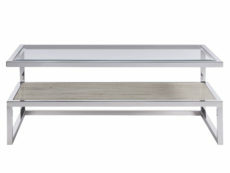 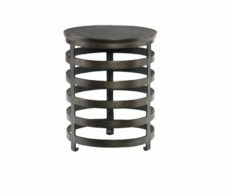 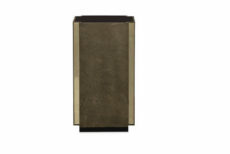 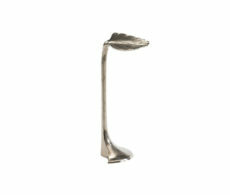 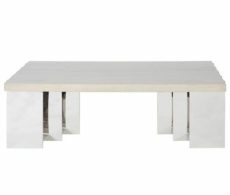 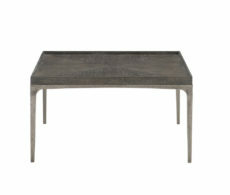 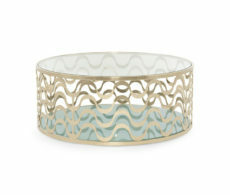 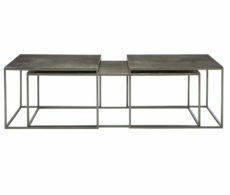 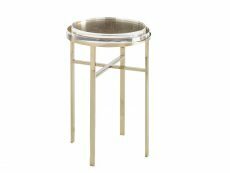 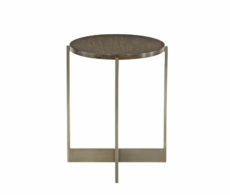 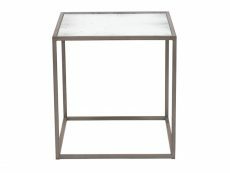 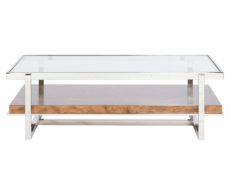 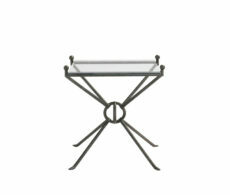 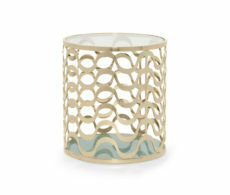 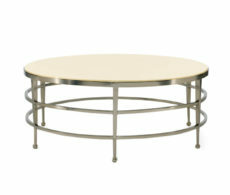 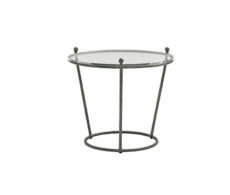 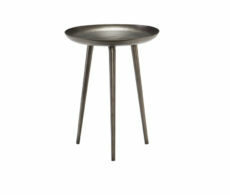 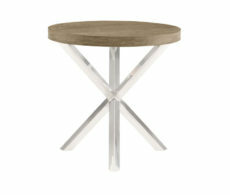 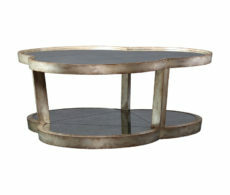 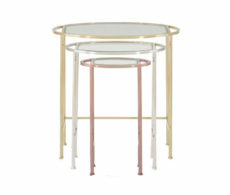 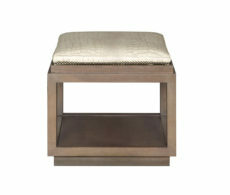 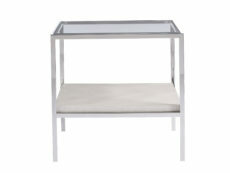 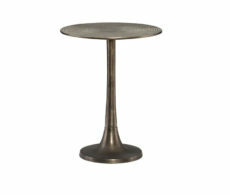 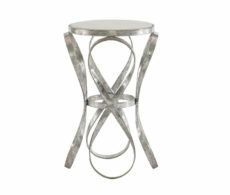 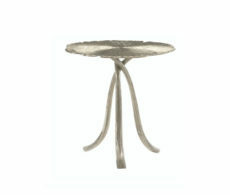 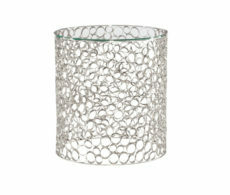 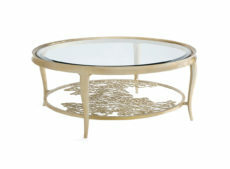 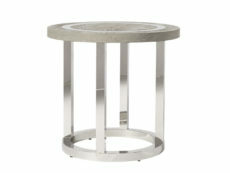 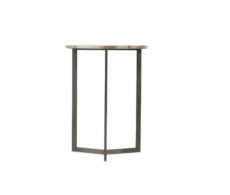 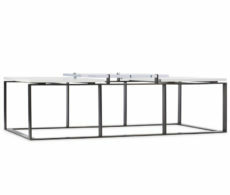 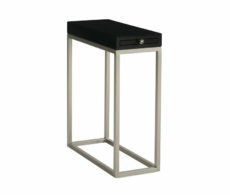 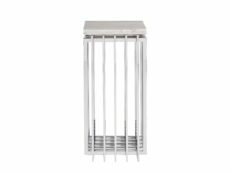 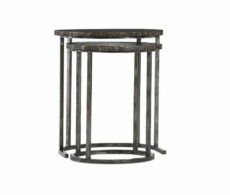 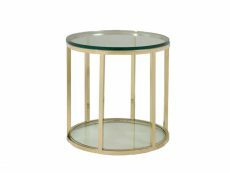 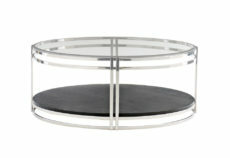 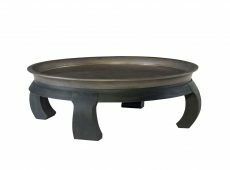 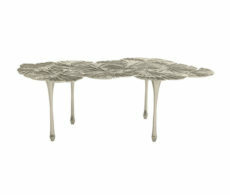 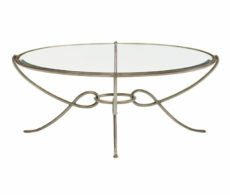 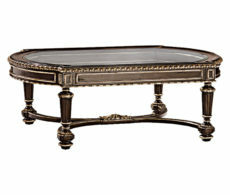 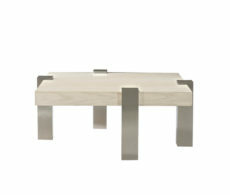 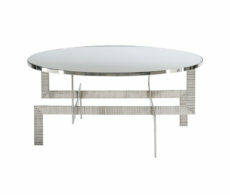 You can go for a metal coffee table, or a modern coffee table or a glass top coffee table. 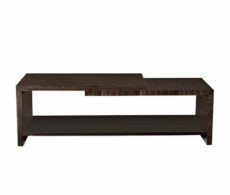 The decision is yours based on the room’s style and the other living room furniture. 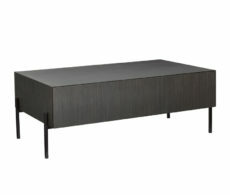 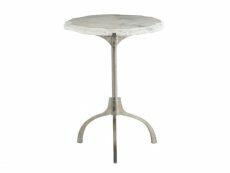 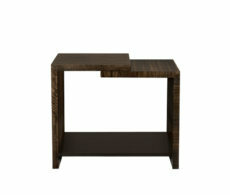 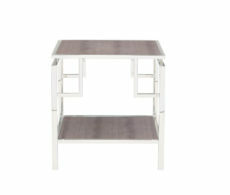 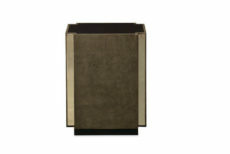 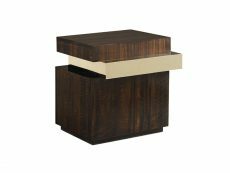 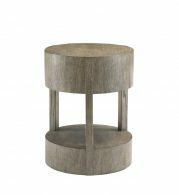 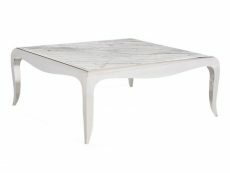 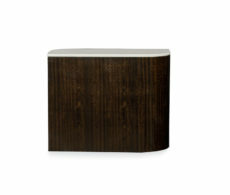 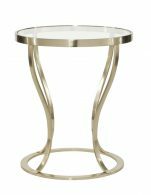 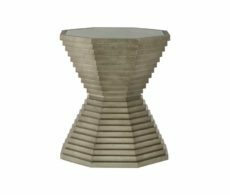 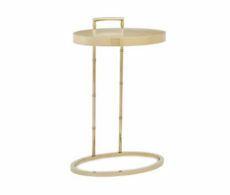 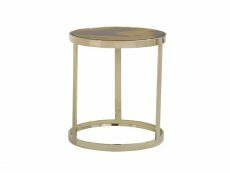 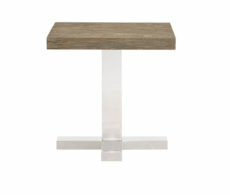 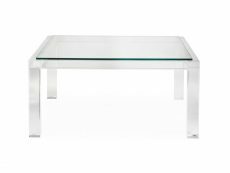 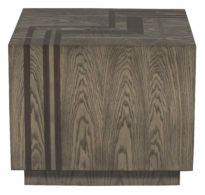 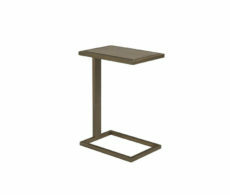 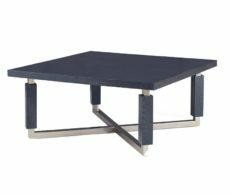 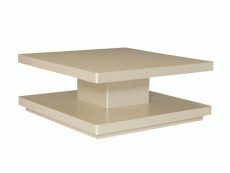 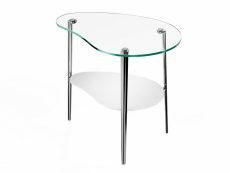 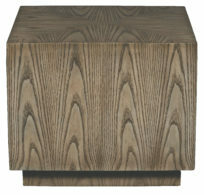 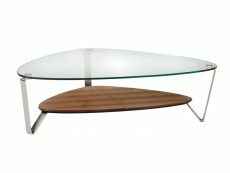 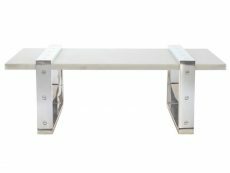 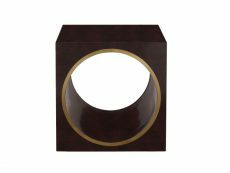 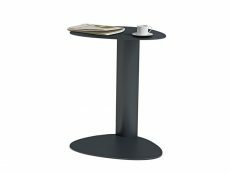 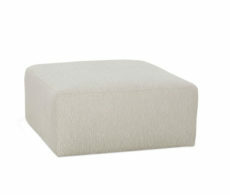 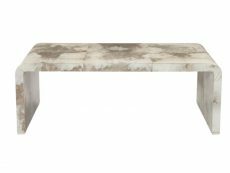 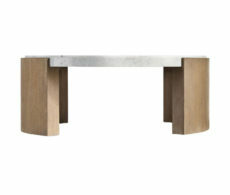 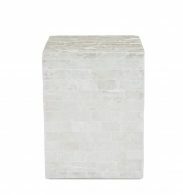 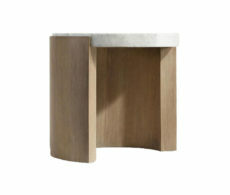 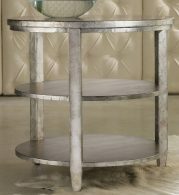 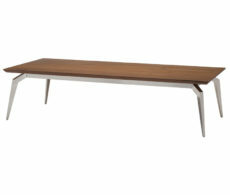 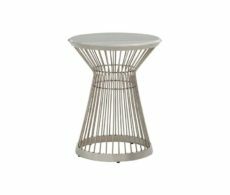 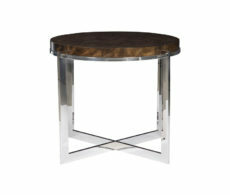 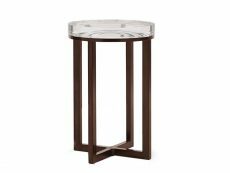 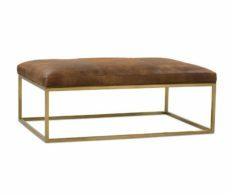 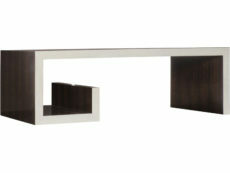 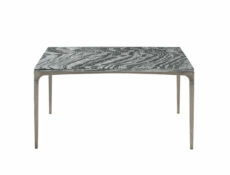 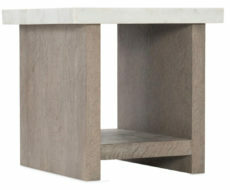 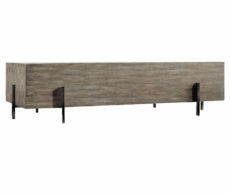 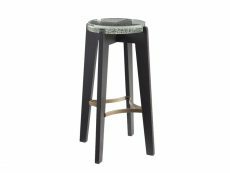 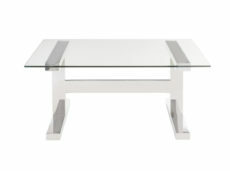 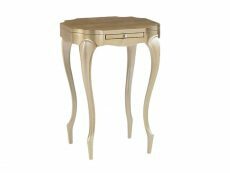 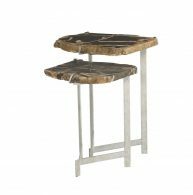 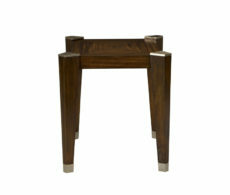 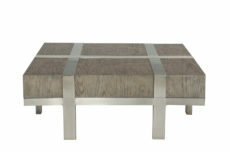 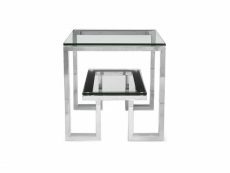 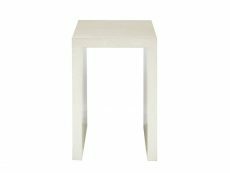 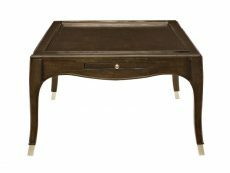 Browse the section below of modern coffee tables Calgary provides and come into Bondars today to purchase yours.